Red Lane Masjid building is currently in need of significant repairs and renovation. To help achieve our goals, fulfil our vision, and respond to the needs of the community. 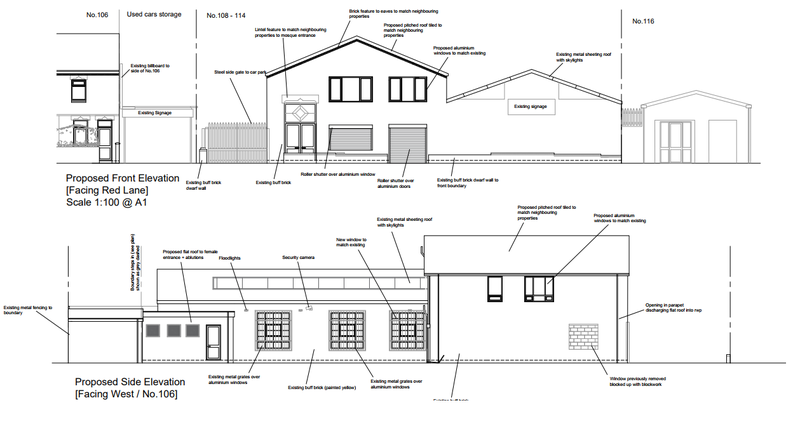 Allhamdulillah, we have managed to obtain planning permission to renovate, modernise and extend the facilities. We now need to achieve an immediate fundraising objective to complete the renovation project.